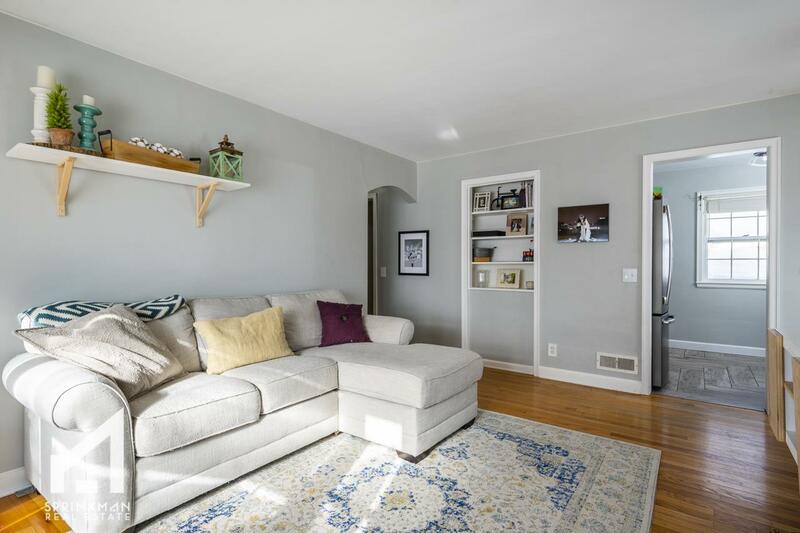 4106 Winnemac Ave, Madison, WI 53711 (#1848938) :: Nicole Charles & Associates, Inc.
Showings begin 2/9. This is truly the perfect tiny house! Totally renovated & move in ready. 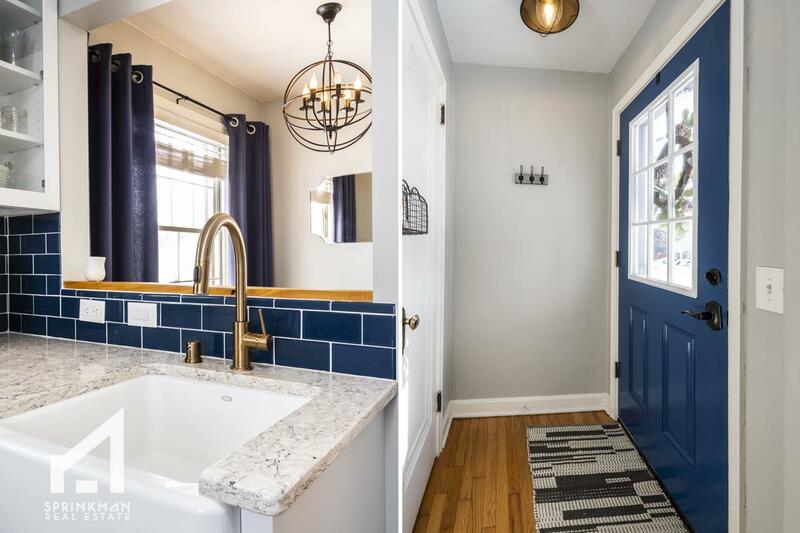 Current owners opened up the kitchen & did a complete reno complete with white cabinets, farm sink, gold faucet, solid surface counters & new slate appliances. Hardwood floors. It's gorgeous. Main level bath is redone with new vanity & subway tile surround. Lower level has three rooms to work with for guests/office/ play along with another full bathroom. 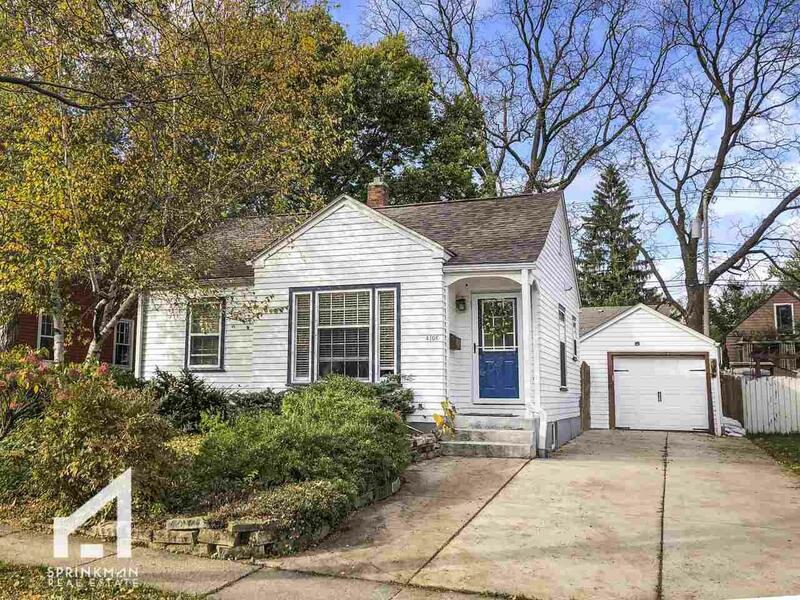 Big screen porch, private backyard & one car detached round out the offering. 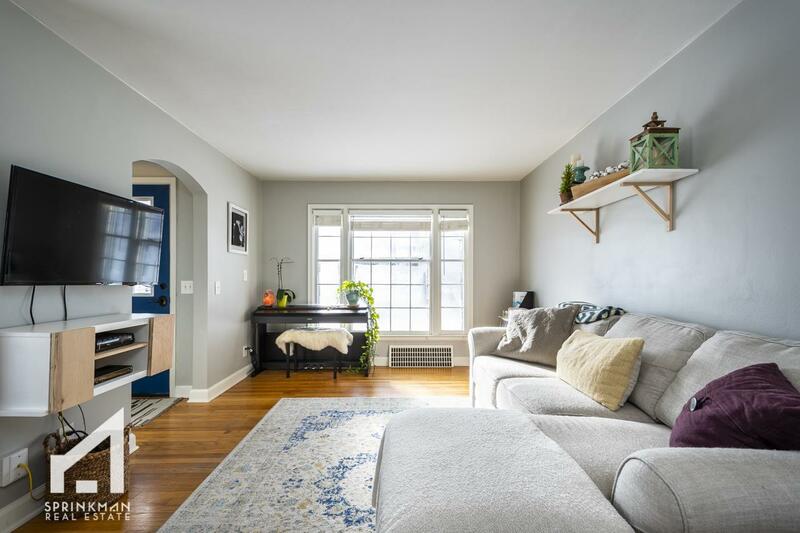 Sellers wish to close & rent back thru 8/1/19.